Photos with application of the cart. Height compared to our “cart guru ” Marian. Video – instructions for use. Transport cart for bulky items is especially designed to carry any type of white electrical appliances (washing machine, dryer, cooker, refrigerator, freezer, etc. ), refrigerated showcases, sofas, single wardrobes and the like. 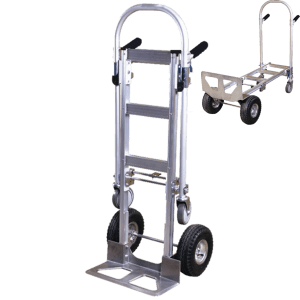 The transport cart for bulky items is only suitable for the transport of loads up to 250 kg, as well as those which can be secured by the specially mounted strap for strapping the load mounted on the cart itself. The reason lies is in the specific design of this product. The transport cart for bulky items is recommended for use by people of all ages. 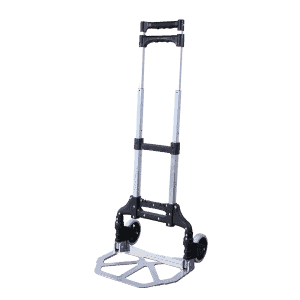 Transport cart for bulky items has a sturdy steel construction, two wheels, two roller mechanisms with rubber straps and strap for tightening the load, rubber tape to protect the load on the frame and platform. Transport cart for bulky items is stable and extremely steady. The cart is fitted with an adjustable strap to secure the load. 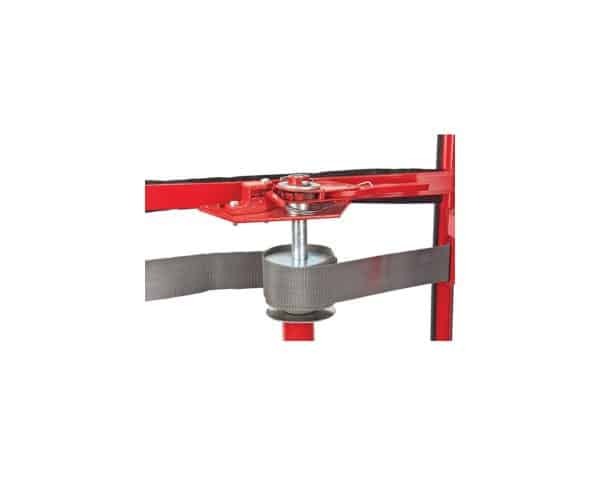 After loading and securing the load, the cart should be bent at angle and in this position the load can easily be moved to the desired location. 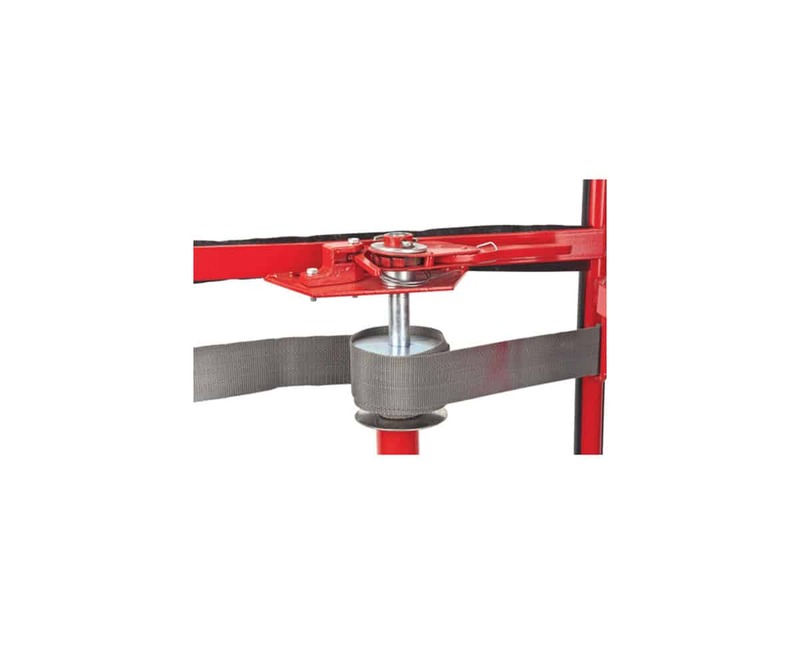 The front side of the cart is covered with a material that protects the load from wounding as a result of rubbing in the frame of the cart. 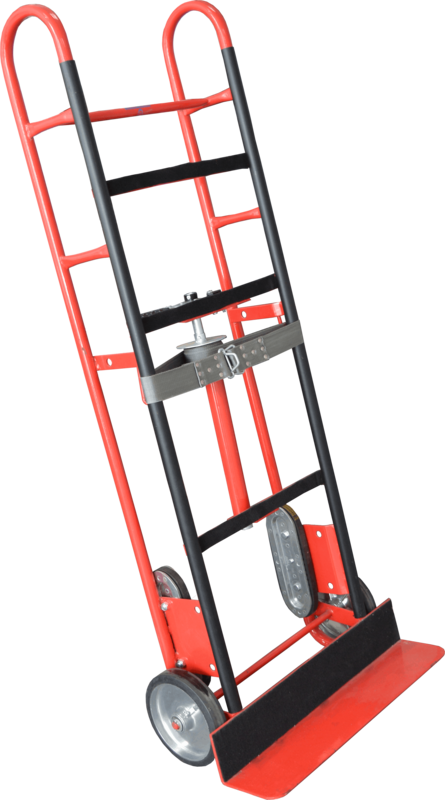 The special roller mechanism with rubber belts makes much easier the use of the cart on stairs. 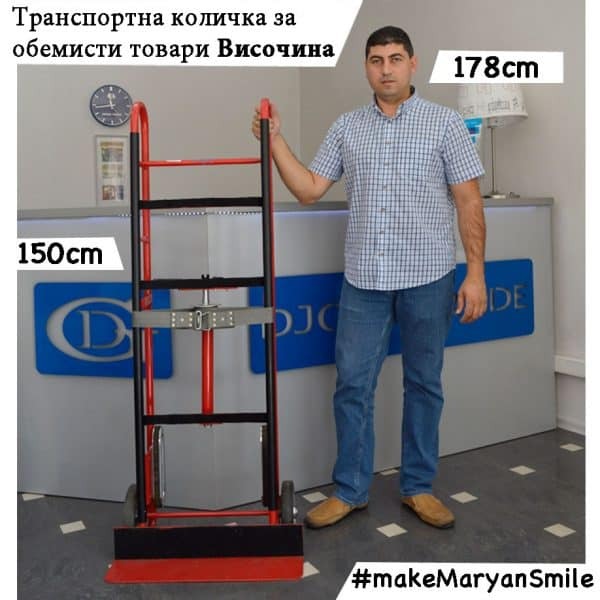 The transport cart for bulky items should be used for objects weighing up to 250 kg. 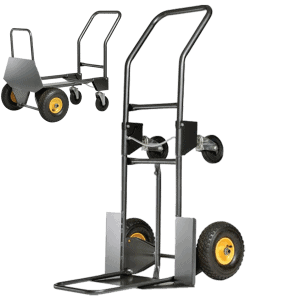 We at DJODI Trade feel that the cart is suitable for loads up to 250 kg. 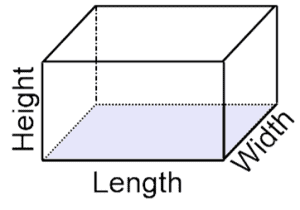 A mandatory condition by transporting a load is the securing of the product with the tightening strap. The behavior of the cart depending on the load. Product storage tips – how to stay durable and saved longer ? The transport cart for bulky items is best to keep in a DRY enclosed room – closet, cellar, garage, storage, workshop, etc. to avoid damage due to corrosion. DJODI Trade is a direct importer of this cart from Taiwan for 10 years. 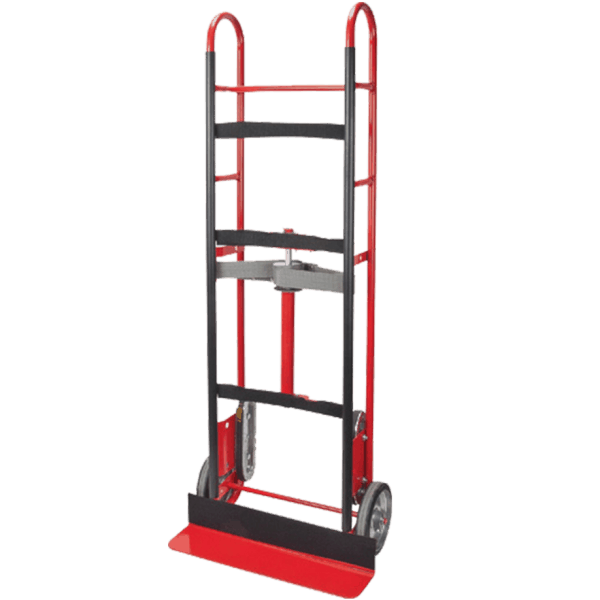 The transport cart for bulky items is suitable for carrying large things at home, for repair or for work in warehouses, construction and shops. 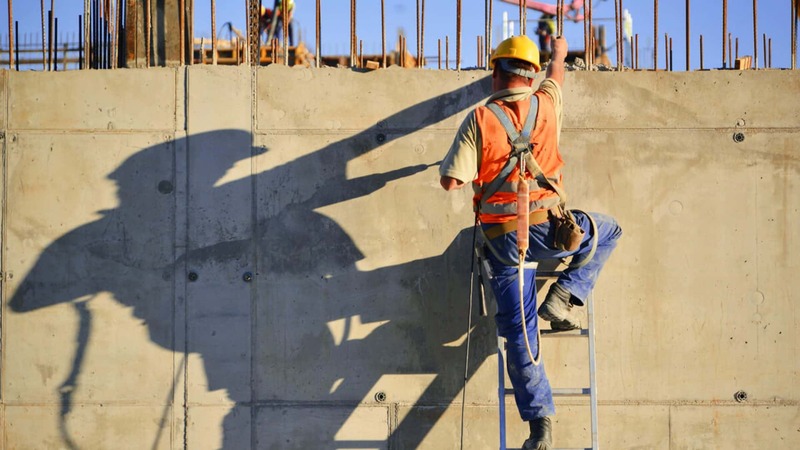 Its robust construction is a guarantee of a long life. 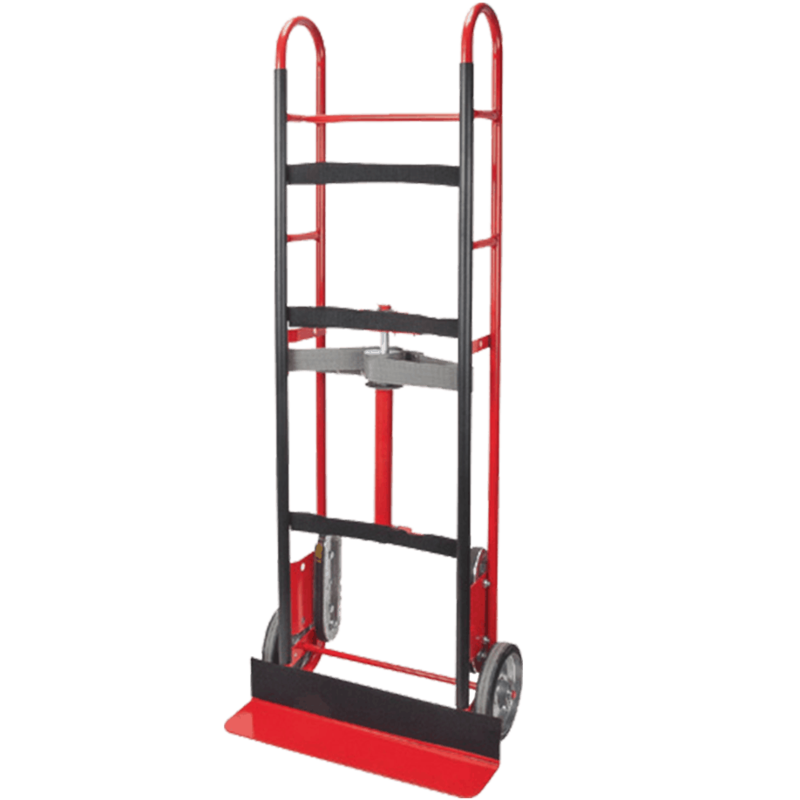 Transport cart for bulky items has a factory warranty by receiving. DJODI Trade does not have any spare parts for the product . A beautiful trolley for transporting heavy and bulky loads. I brought a dishwasher, a washing machine, a refrigerator.